Nice illustrative description! Hopefully the readers think this through and visualize their corners before they throw a leg over… Many people will spend $0.50 or more thinking on this. 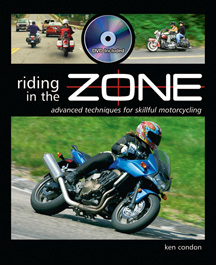 Get it done off the bike, develop your bike-dynamic archive and enjoy dipping into “the zone”! 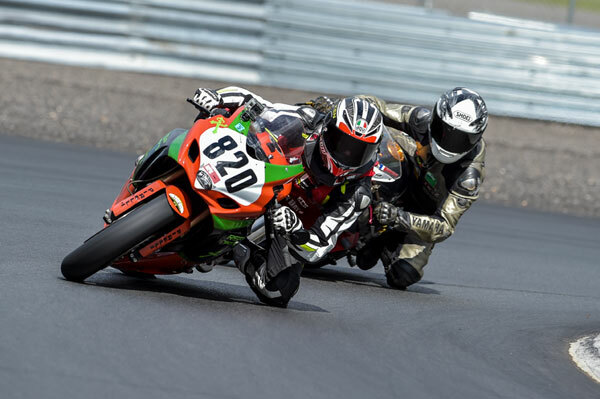 Yeah, as always, slow down a bit when trying to figure this out on track. Once you have the concept working in practice, you can add it to your set of reference points. This is one I feel is worth spending a bit more of you 10 bucks of attention on for a while. That amount should reduce as it becomes second nature. It is one that can be improvised in the moment depending on situations. Interesting visualization, Paul. 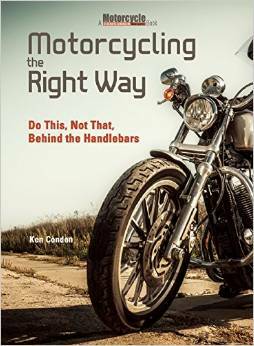 Question: Would you equate the bottom of the V to the moment of cracking the throttle open? I’ve been thinking a lot about that lately… getting on the gas a bit more aggressively and having faith that I’m not going to spin up the rear. The speed traces in the article (and listening to your bike in videos) tell me a lot. Yes Andrew, the pivot point is right before you crack the gas, and can even include a moment or two after you crack it. Once you are rolling on though, you need to have finished the direction change, otherwise highside risk goes up and staying on line gets tough. Awesome article. Thanks Paul. This is an excellent visual.